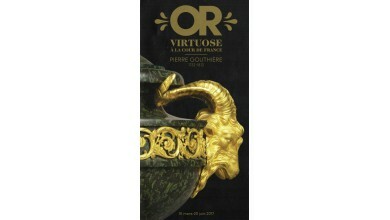 Visit the exhibition "Or virtuoso at the court of France - Pierre Gouthière 1732-1813"
The European Crafts Days 2017, 11th edition on the topic: Knowing (-) making the link. 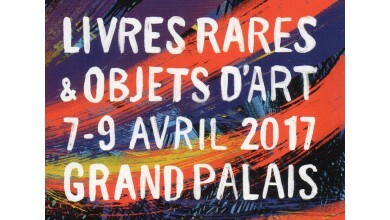 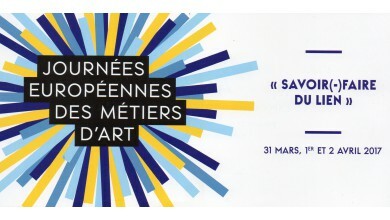 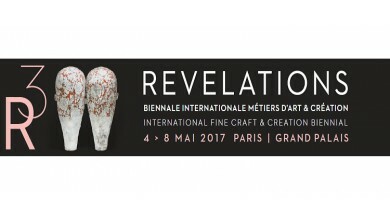 International rare books and fine art fair, from 7th to 9th of April 2017 at the Grand Palais, in Paris. 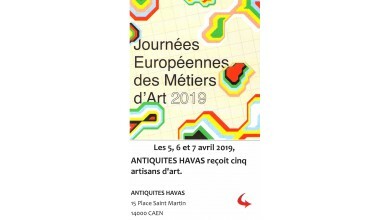 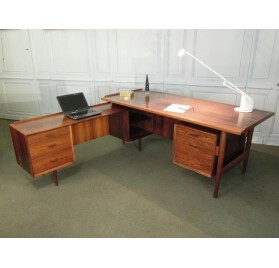 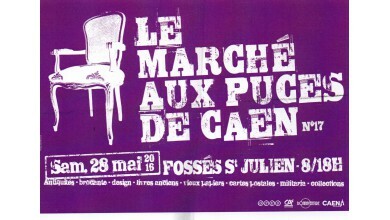 The 17th edition of the Flea Market of Caen, Saturday, May 28th in Fosses St Julien.